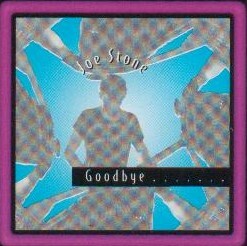 Joe Stone is not one of the standard Brit-pop solo artists. He is way ahead of that. If you can imagine a touch of The Beatles, The Band, Dylan and Hendrix then you may have some idea what goes into his music. The songs have a real spark, exactly what you would expect from someone who grew up around musicians from The Kinks, The Animals, Caravan, Slaughter and The Dogs, The Vibrators and The Jimi Hendrix Experience.